Company Profile – Michael Tiighe Engineering Ltd.
We are known for our superior quality, high safety and outstanding performance. Be it moving mountains, digging holes or cleaning your backyard. We supply a wide range of attachments for construction, agricultural, landscaping and other general earth moving activities. Our products are reputable for their high standard, authenticity and durability. 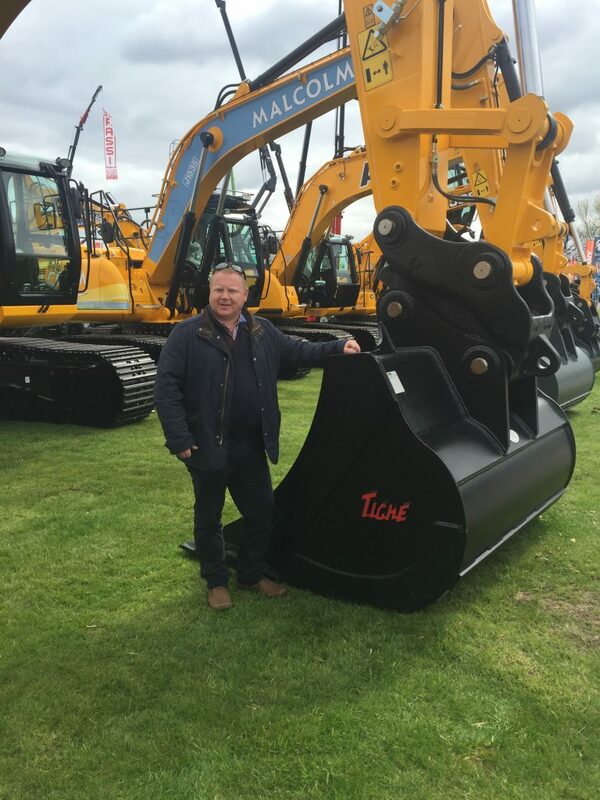 Our aim is to bring to you the best range of attachments that make your machine more productive and efficient.